Woohoo! Hanley’s back! Han Ram went 4-4 with a pair of dingers. Hooray! Now if only he could sprinkle some of that production into other games then we should be in good shape. Matty also got out of his slump going 2-4 with a pair of RBI. Great game. 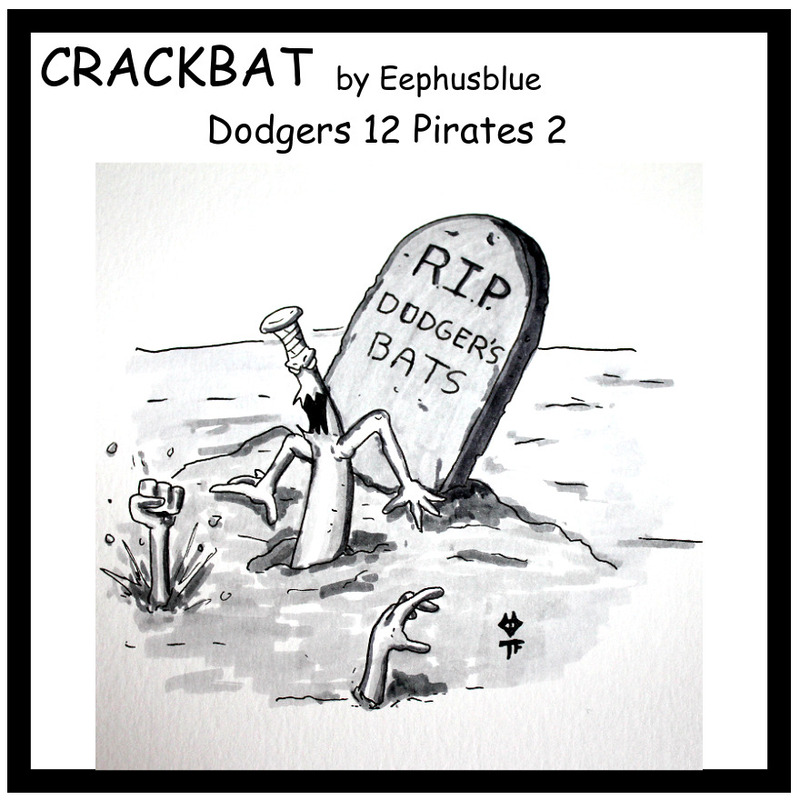 Dodger bats aren’t dead yet! RECAP: Ned is working hard on solutions. 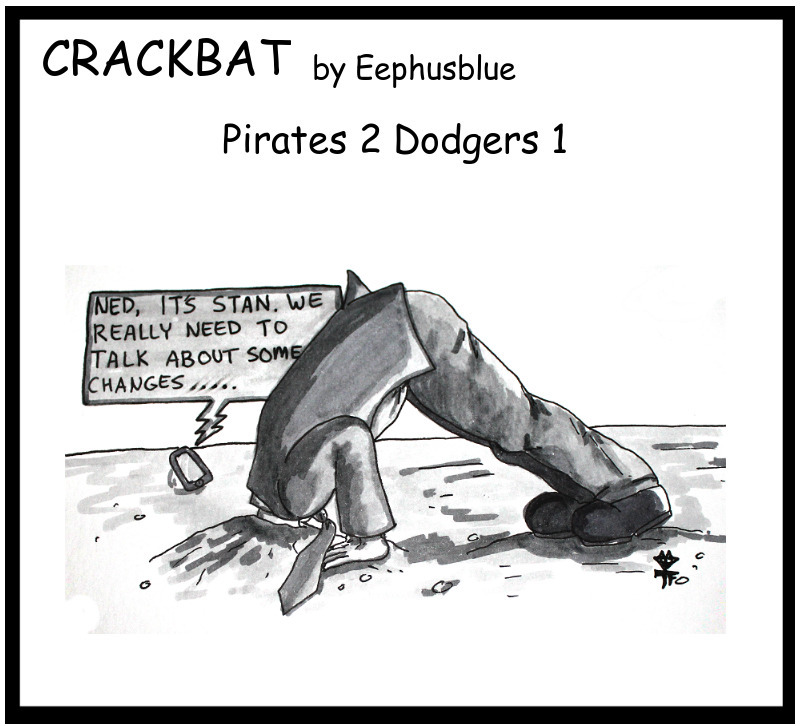 Dodgers lose to Pirates 2-1. 7.5 games back. Starting to get a little concerned with the situation. I would like to think that management is seriously considering changes or upgrades. Ned puts on his thinking cap and seriously considers upgrades. RECAP: Clock strikes midnight for Brandon League. 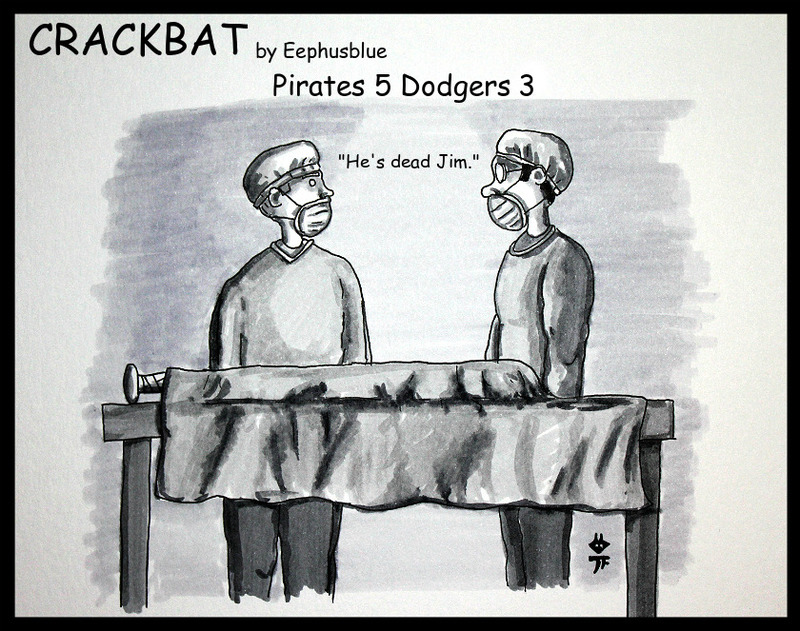 Dodgers lose to Pirates. Well Brandon League turned back into a pumpkin in a big way. Dodgers lose another one. Bummers all around. Enjoy the comic though. 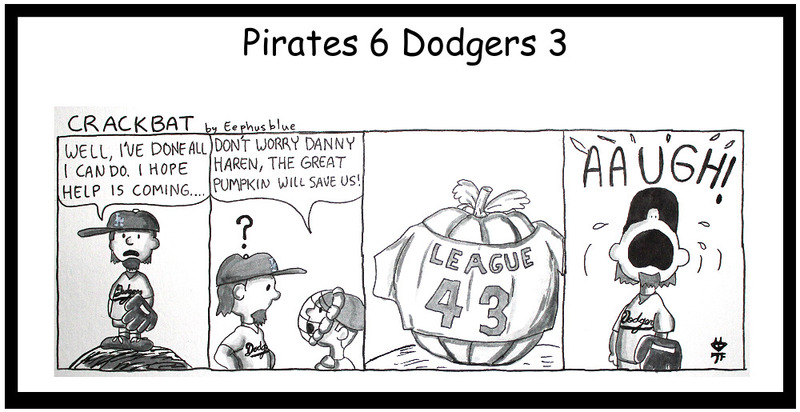 What can you do Danny Haren?